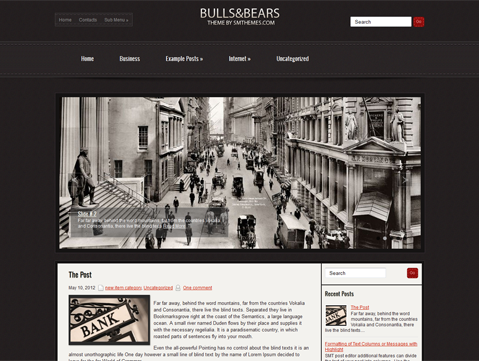 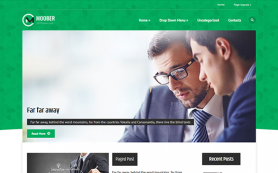 BullsAndBears is a professional free WordPress theme for entrepreneurs and those looking to create online businesses. 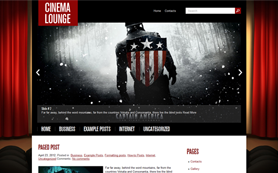 The theme has a vintage look and feel to it and blends seamlessly with its cutting-edge features. 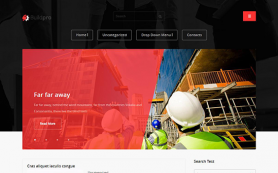 The two dominant colors in the theme are black and white that highlight the content as well as the important posts aptly. 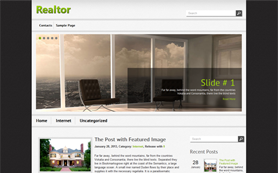 Few of its other benefits include custom widgets, feedback form, carousel slideshow and video support. 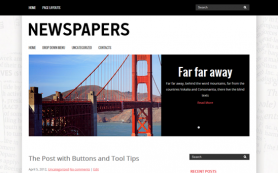 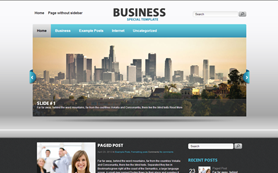 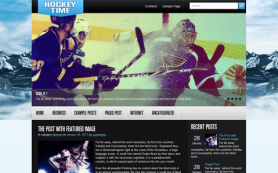 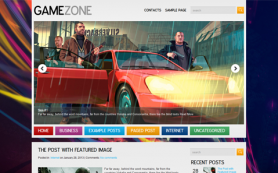 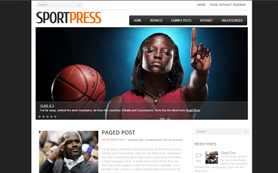 So, download this premium WordPress theme for free or buy to get the link-free version.